Dennis Rousseau began training in martial arts in 1981. In 1985 he attained the rank of First Dan Black Belt in Tae Kwon Do in the Allen Steen lineage, and is recognized in the American Karate Black Belt Association (A.K.B.B.A). He has been training in various martial arts styles since and holds a purple belt in Gracie Jiu Jitsu (Pedro Sauer Jiu Jitsu Association), and Orange Grade-Defence Labs (Defence Lab Association). 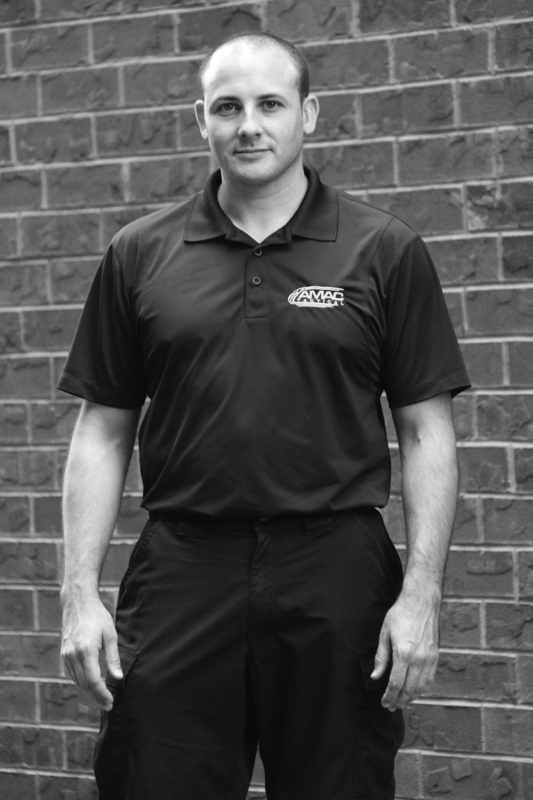 Over the years he has developed/instructed numerous women’s self-defense classes and currently trains CTAC and ARES with AMAC Tactical under Sifu Alan Baker. Mr. Rousseau is a former Army infantryman where he learned hand-to-hand combat, squad tactics, close quarter battle training, and multiple weapon platforms. He has deployed to Iraq and is an Operation Desert Storm Veteran. 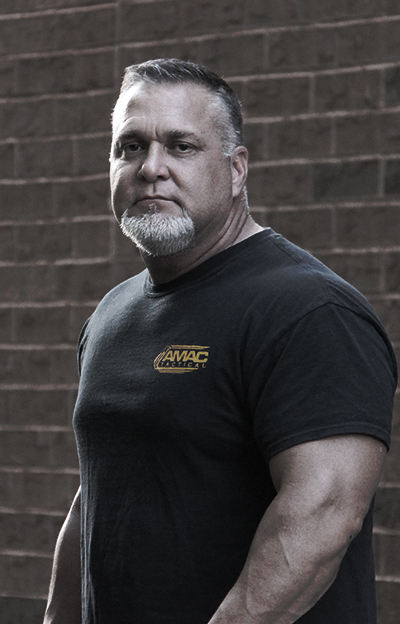 He is a Certified NRA Law Enforcement Handgun/Shotgun Instructor. He has also participated/instructed/developed numerous shooting/tactical programs. Mr. Rousseau holds certifications in Handgun Fundamentals 1&2, Tactical Carbine 1&2, Defensive Pistol, Low Light Pistol, and Combat skills 1&2 (handgun, shotgun, carbine). 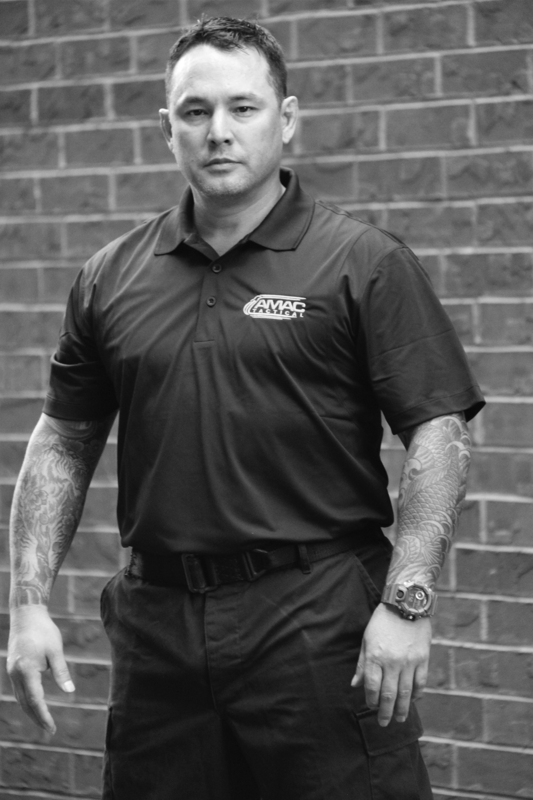 He has Law Enforcement Certifications in Defensive Tactics, Vehicle Stops, OC Spray, Pepper Ball Launcher System, FN303 Riot Gun, Asp Collapsible Baton, Arrest Techniques, Electronic Control Device, Active Shooter, Anti-Terrorism, and Contraband Enforcement. 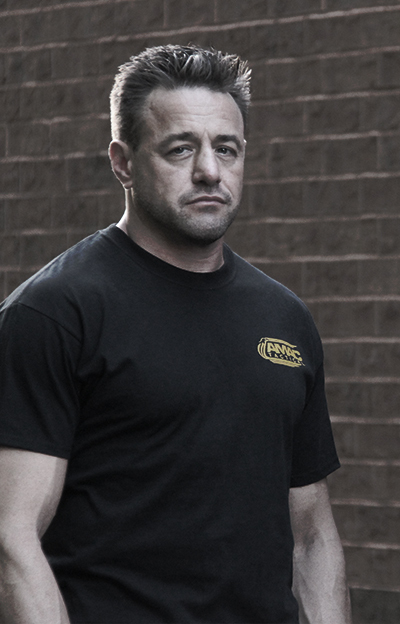 Currently, he is a Law Enforcement Firearms and Defensive Tactics instructor.